Your FREE REPORT includes detailed overviews on the most competitive rates and products in the industry. 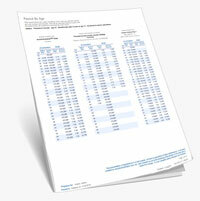 These custom reports are tailored to your age, state, and only show guaranteed rates from highly-rated companies. Reports may take up to 1 business day to fulfill. Please ensure accuracy by reviewing information before submitting. Fixed annuities provide a guaranteed minimum interest rate of return and are considered savings instruments. There are many benefits, such as tax deferral on the interest earned, guaranteed lifetime income, and safety of principal. Insurance companies issue all fixed annuities and have an extraordinary record of keeping people's money safe. 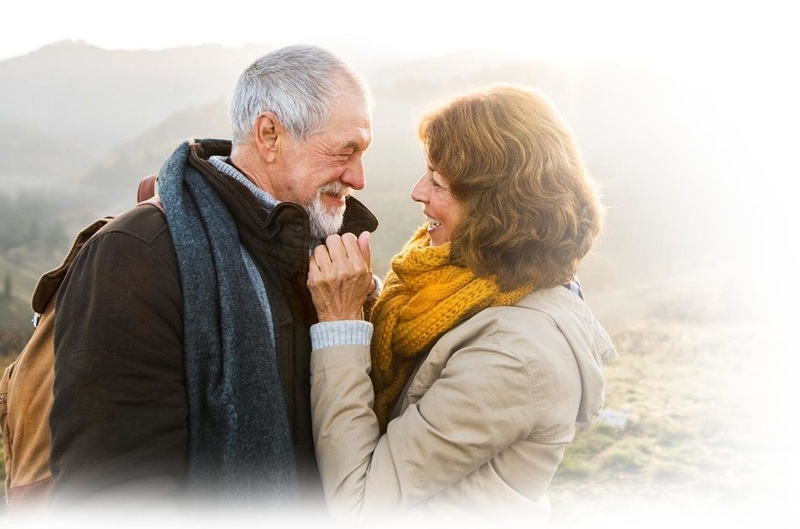 Another huge benefit is fixed annuities do not share in market losses and you'll never lose your principal as long as you adhere to the guidelines initially set by the annuity policy. Annuities are NOT a good solution for everyone. However, they are a great fit for people who no longer have the "risk tolerance" to afford the ups and downs of the market. Annuities are ideal for people looking to move money out of risk money places, such as stocks, or low yield financial products, such as Certificates of Deposit. Annuities are considered a conservative approach to generate guaranteed retirement income and financial growth. Over $225 Billion worth of annuities were purchased in the past 12 months alone! The first step, is to find out if a fixed annuity is a good solution to meet your financial goals. There are many factors that may influence IF an annuity is right for you, such as the amount of retirement savings you have, your age, and even the State you live in. Please fill out the information above so we can provide you with a free, personalized Annuity Comparison Report that will include rates from highly rated companies in your state.